Photos sessions are now available on February 28, March 1 and March 2. Please click here to register or call the church office at 612-927-8849. 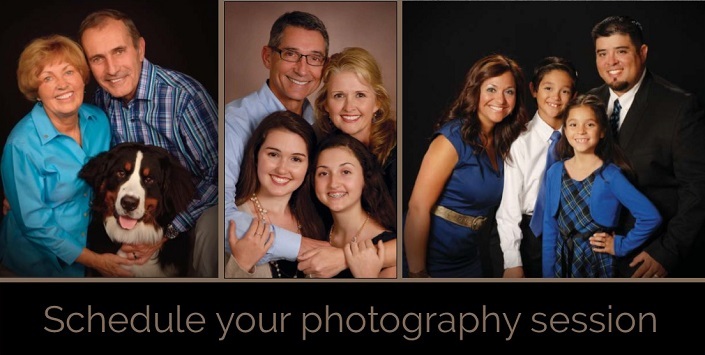 LifeTouch will be on site to take pictures of you and your family. Tuesday through Friday, February 5-8, from 2:00 to 9:00 p.m.
Saturday, February 9, from 10:00 a.m. to 4:00 p.m.
a $5 donation to Good Shepherd! This “Community Connect” church directory is designed to provide the most up-to-date tool for leadership, staff and members. What makes this directory unique is its compact size (5.5 x 8.5") and its ability to be updated easily as families grow and change. Whenever we have at least 15 new families or individuals, we will have photos taken of them and new directories printed for everyone! Contact Teresa Malko if you are unable to sign up online or if you will be out of town the week of photos. We will have two make-up photo sessions in early March.